"Unsurprisingly his own compositions prove equally breath-taking. With snippets of pop, punk, rock, blues and country to fuel the album's 13 tracks, the relentless energy and explosive presence is one that will grip you from the moment you press play to the moment you click to repeat the experience. 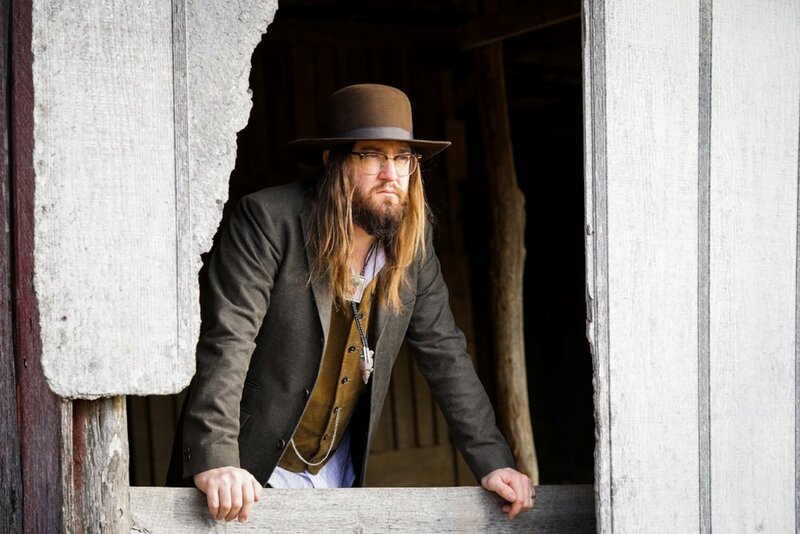 From channeling everyone's inner grunge teen on album opener Bad At Being Good, through to showing he can make you hot under the collar on Something For Me, Arkansas Dave has many guises but each one equally enjoyable." Arkansas Dave delivers an exciting, rock heavy edge to Americana which is thoroughly enjoyable in this self-titled album. From the start of the album to finish we are met with upbeat, energetic, head banging songs that make you eager to see him live as well as mid tempo and down tempo tunes that bring out your emotional side . The musicianship throughout the album is exceptionally good and incredibly infectious. The album overall is an outstanding masterpiece with enthralling tracks that are instantly gratifying. "Austin-Based Arkansas Dave To Release Self-Titled Debut 4/20 On BIG Indie Records." "Surrounded by water for the premier of his video, Arkansas Dave finds an island in the stream to set up and play." 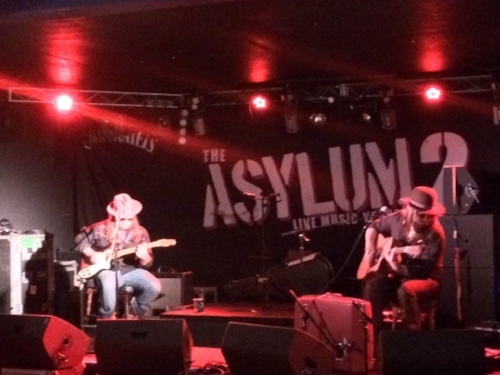 "Arkansas Dave came across to the UK earlier this year for a set of intimate shoes. The performances showed he was a skilled and insightful songsmith with a vocal that moves your body and mind. 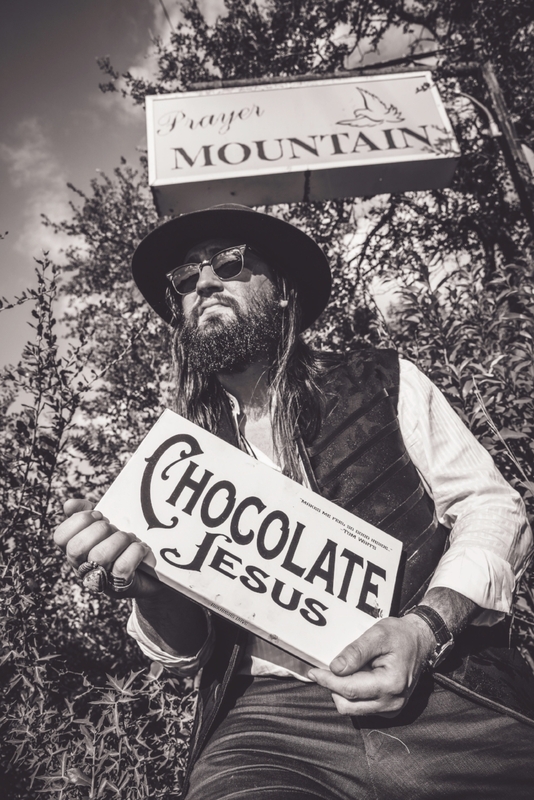 With a debut album due next year, he has just released the single Chocolate Jesus. 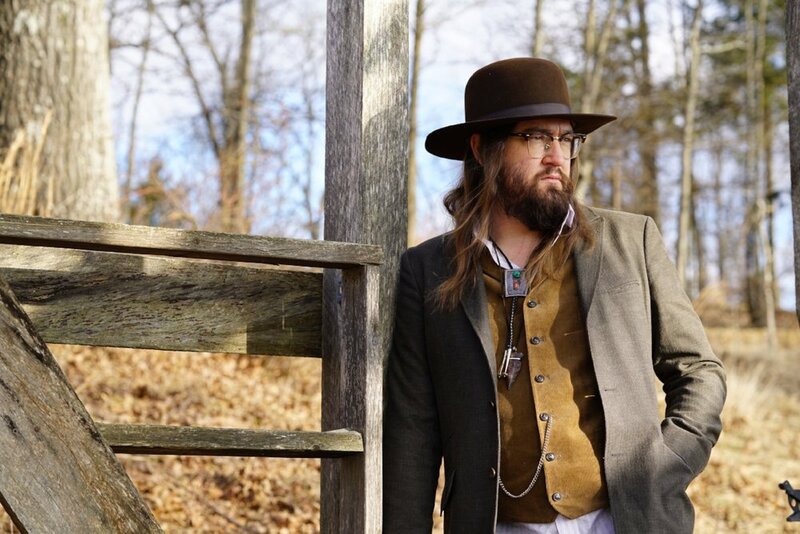 We caught up with him to find out what songs make him..."
"Arkansas Dave advises 'just know who you are as an artist'." "To this day, I identify myself as a drummer, but I’ve evolved as a musician and now chosen to walk this path." "...here Arkansas Dave does a wonderful job with his interpretation of a Waits Classic." "Dave’s version of the song is slow and thick like the humidity of a New Orleans summer day, and though it is faithful to the original, it also showcases Dave’s soulful vocals. "